Deciding to move to Bangkok? If you have already made a decision and you still have questions – then scroll down to see everything you need to know before moving to Bangkok and explore the pros and cons of living in the City of Angels. Moving to Bangkok or not? There are only extreme cases: either you like Bangkok or you do not. It is like an opera – either you fall in love with it forever or you do not. This article is only for those who like Bangkok and Thai culture. For those who are still is not in love with it, my personal tip – give it another try. The main thing you have to understand before moving to Bangkok is the climate. Tropical climate in Thailand consists of high temperatures, a lot of rain during rainy season months (May, June, July, August, September and November), and summer all year around. Most of the people do speak some English, but it is not very easy to understand them; I recommend to have a little travel book with some general Thai words with transliteration in your backpack. However, you can always use your body language and gesticulation. Fasten your seat belts, wear a helmet when riding a bike, watch cars while crossing the road, wash your hands, and other things we learned in our childhood are quite relevant rules to follow while being in Thailand. Don’t forget about your visa! If all above mentioned does not scares you, then start packing your luggage. While packing, think carefully about the type of visa you will need. There is a lot of information about different types of Thai visas. If the main purpose of your travel is tourism for more than 30 days, please check the official website of Thai embassy in your country and request the required documents to apply for the tourist visa. If your main goal is to find a job or relocate your business, please contact D8ii and we will provide you with all information. Want to work or relocate your business? Where can you find a job in Bangkok? It depends on the field you are specialized in. Try to contact the company directly or post in different Facebook groups with the bullet points from your CV. It is always good to have several working options. Make sure you have a Skype interview with each company before coming, prepare a list of questions for the company, check where the company is registered, the website, and read comments. How much you money do you need? When the bureaucracy side is completed, it is time to think about the financial part. How much money you plan on spending depends on your living standards, savings, monthly budget, and income. Here, you can easily spend $10,000 leading a luxury life or $900 including all expenses living a nice life. Bangkok is known for being a very affordable place to live, with average rent less than $800 for a modern apartment in the city centre. From food to travel, prices are reasonable for managing a smaller budget here. Save some money before coming! 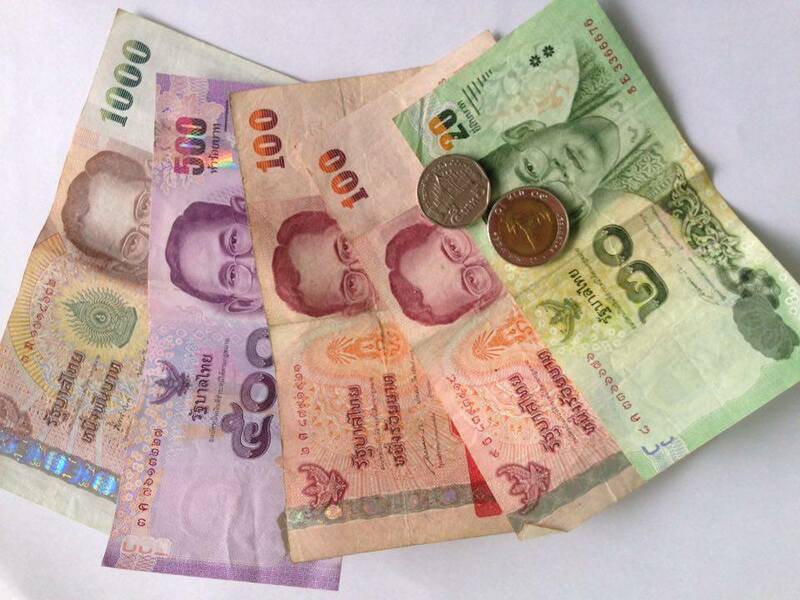 Before moving to Bangkok, make sure you have some savings in your bank account. You will need to pay the deposit for your apartment (which will be given back when you move out, unless you damage anything), plus the first month of rent. Moreover, take into consideration that you will need to buy additional bedding items, kitchen utensils, and other stuff to make your life more comfortable. 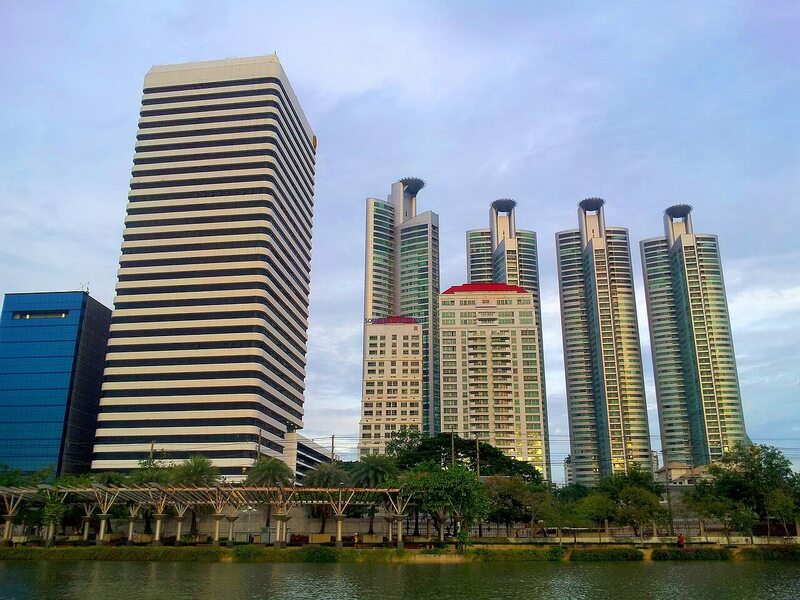 For the first days after moving to Bangkok, it is better to rent a hotel in order to have time to search for a condo. I highly recommend you to look for it on spot. If you like the building and the location, just walk in and ask the receptionist for a tour. If you like the place, try to negotiate the price as much as you can. Usually, modern condos are well-equipped with a gym, swimming pool, library, and playing room. Do not get fooled with high exchange rates! I advise contacting your bank for more information about exchange rates, transactions, and withdrawal fees. From my personal experience, it is more profitable to use Revolut Mastercard – you can easily upload money in dollars, pounds, euros on your card and control all transactions through the app. Moreover, you will get a real exchange rate without any hidden fees and surprises. If you need additional assistance finding a job, relocating your business, and visa processes, contact the D8ii team. We would be happy to make your dream of moving here become reality.